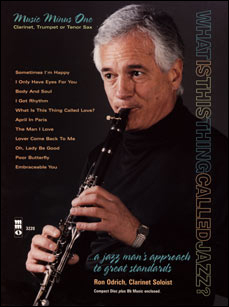 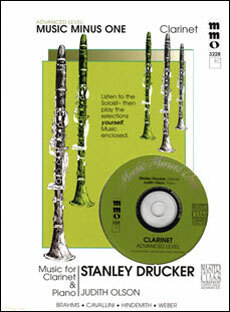 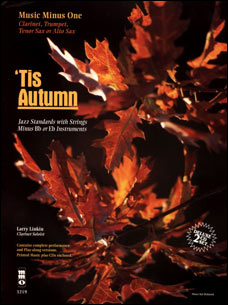 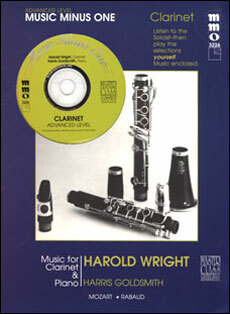 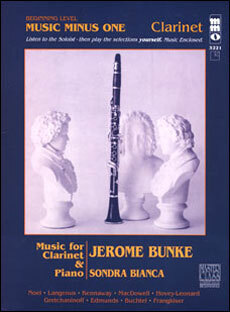 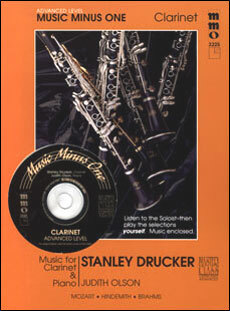 Harold Wright - for a quarter century the first clarinetist of the Boston Symphony - guides you through this master class - the second volume of contest solos for beginning clarinetists. 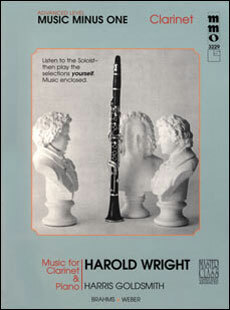 The included scores are annotated by Mr. Wright - with many valuable performance suggestions. 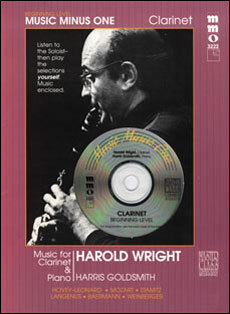 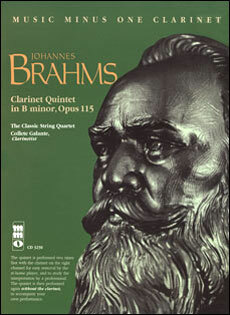 Your accompanist is celebrated pianist Harris Goldsmith - who also provides slow-tempo practice versions to the outer movements of Weinberger's Sonatine.